WillbeCoded is a PPC management firm which provides professional advertising services to advertisers. Our company operates within Canada and the US renown for the provision of best Adwords management services in the region. Being dedicated to Adwords campaign, our experts aim for optimal Adwords performance to our esteemed clients. We are devoted to getting as much relevant traffic onto your site as soon as possible. Our AdWords agency helps customers in PPC management services and PPC campaigns with benefits of a free Adwords audit to the clients who come to us. 1. We first look at the account structure to make sure advertisement groups and keywords are grouped in a correct way. 2. We then check the keywords by establishing the following important aspects: we make sure that we review the use of negative keywords that prevents your ad from being activated by a particular word or phrase. Moreover, we check for the implementing of long-tail keywords. 3. Targeting methods - we make use of different targeting options and evaluate whether they are configured for optimal results. 4. We then look at Ad text review to ensure the best performance is met. 5. The next step is checking the settings and confirming the visibility. We do analyze account settings and evaluate what percentage of the time are the ads showing for your most profitable words. 6. Reviewing your landing page that is the section of a website which can be reached by clicking on a hyperlink from another page. Remember that a well-done landing page means a more targeted messaging. 7. Finally, our PPC specialists try to analyze and evaluate your budget. The budget allocated for a specific project should be considered so to remain relevant. The most common mistake people make is driving paid traffic to their homepage. You should note that each of the campaign needs to have a specific objective for the campaign in consideration before you think of setting it up. Another huge mistake often made is that most companies create just one campaign with one ad group which is compiled with freely related keywords in it. This kind of structure does not allow for ads which are specific enough to the keywords hence resulting in entry of poor scores. Revising the account structure to enhance relevancy and quality score that will have positive impacts on your ROI. Checking the keywords that is a vital aspect of keeping costs low as well as grabbing high-intent at a low cost traffic. Reviewing the text of an ad to make sure it is of the right font. Checking if the settings perform efficiently. Reviewing how optimized your landing page is. Confirming the visibility to ensure the correct show of your ads. Analyzing the advertising budget to determine whether it is enough to complete your specific niche. 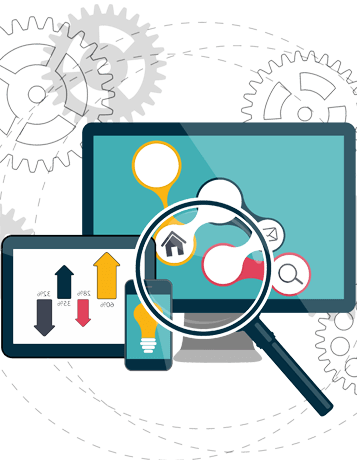 We all know that your PPC campaign needs a regular check up to enhance the efficiency of its functioning. WillbeCoded takes regard of this issue and avails our PPC specialist ensuring that they give you a free audit service. This aims for making sure the Ad delivery methods being used are updated and still relevant. A factor like whether the location targeting is ultimately correct to ensure that the targeting is not faced by challenges of overlapping each other. 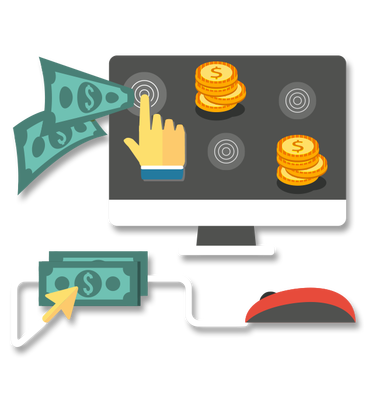 To make sure that you benefit from this and many other services you can give a call our PPC Company in Toronto, or the PPC in Vancouver to develop your pay-per-click services. Our main concern is making sure that you as our customer receive the best services that are pocket-friendly. 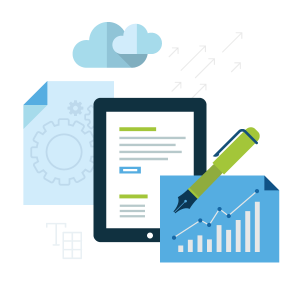 Our AdWords agency is comprised of PPC specialists who are highly experienced in the PPC management services. They have an experience of over 7 years in the field making them experts who are extremely reliable. 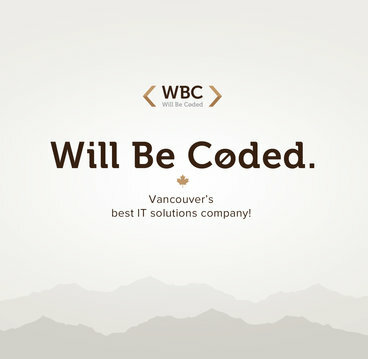 WillbeCoded has a record of implementing the best PPC practices that are of great standards. Most importantly our team has established a personalized relationship with our clients making sure that they avail an individual approach to projects and clients. • We are professionals in setting advertising goals which are an essential aspect of business. • We do also analyze your Adwords account to enhance efficiency by looking at issues such as key metrics. • Implementations of Adwords best practices and strategy that will help run your pay per click advertisements effectively. • We also assist in showing what you need to improve or change in your PPC campaign and how it will be working afterward. Here, we look at facts such as the use of word tracker for the primary term research. This free check up is regardless whether your pay per click campaign is healthy or does not function well.